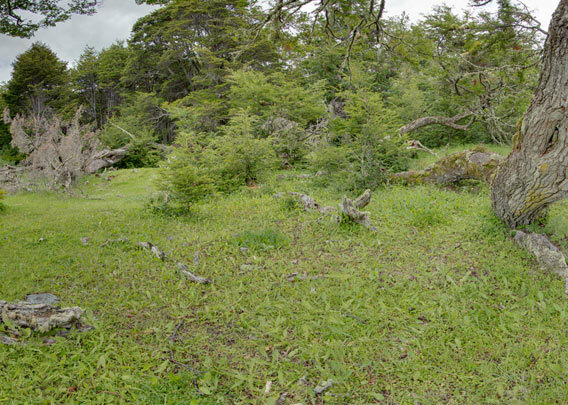 The national park Tierra del Fuego is not far from Ushuaia to the east and absolutely worth a visit. It is very scenic with rainforests near the rocky shore of the Beagle Channel and treeless, windblown mountains higher up. 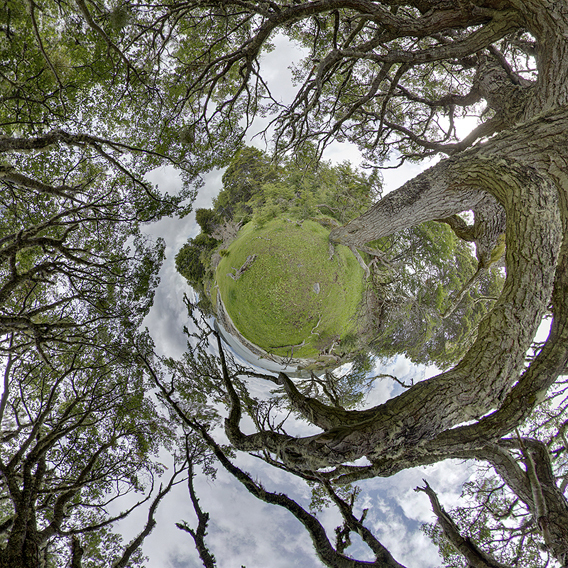 This is my very first 360 degree panorama ever, it took me ages both in the field and later on the computer … things have changed a little bit since then. Coastal landscape in the National Park Tierra del Fuego not far from Ushuaia.